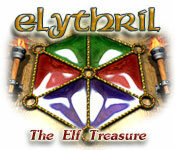 Elythril: The Elf Treasure game download. Free download Elythril: The Elf Treasure for Mac. Have you heard the elfin legends? Elythril is the elf treasure that promises eternal happiness to elfin people who cannot live in peace with each other these days. Now you have a chance to plunge into the most mysterious adventure you've ever had. Try to discover the divine Elythril. 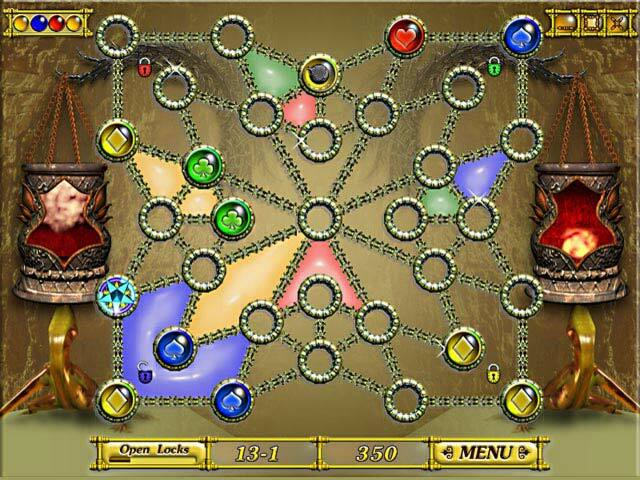 This unforgettable journey will take you on an adventure through 80 levels. You will visit different elfin people in order to collect the magic keys that will open the way to Elythril - The Elf Treasure! 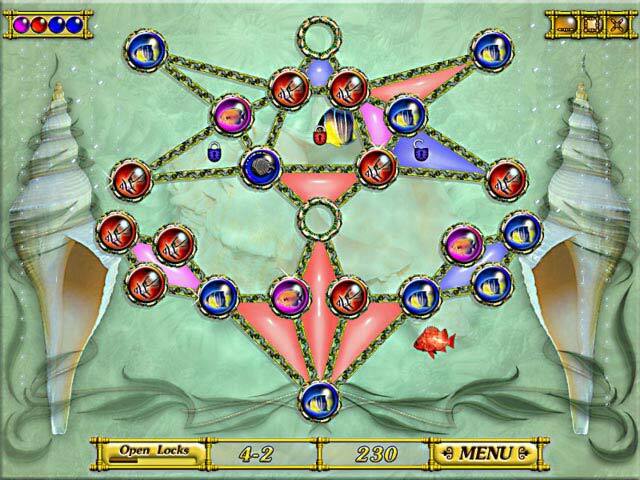 Collect All Magic Keys To Win! Free trial version is not available for Elythril: The Elf Treasure game for Mac.